Born 1941 in Mie prefecture. 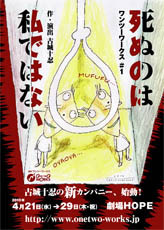 Originally pulled towards manga after graduating from college with a major in Spanish due to his fondness forSteinberg and Tezuka, Furukawa's future was at first tentatively redirected upon seeing the stylish animated TV ads by Ryohei Yanagihara and Makoto Wada, and then firmly determined by his encounter with the mature experimental films shown at the Animation Sannin no Kai. 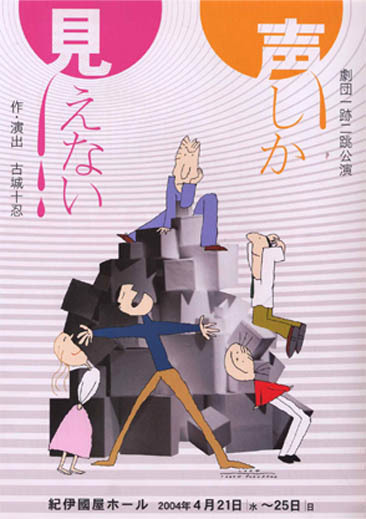 Furukawa had done some part time work for TCJ on TV anime like Tetsujin 28 while studying at college (he says he had fun with the show, even drawing himself into a scene where a crowd is running from Tetsujin), but it was helping out with various independent animators including Kuri Yoji upon graduation that laid the foundation of his own independent approach. After a few years of apprenticeship, it was while still working at Yoji Kuri's Jikken Kobo studio that Furukawa had the chance to write, direct and animate his very first film, Akatombo (Red dragonfly), which was premièred in 1966 at the third annual Animation Festival. 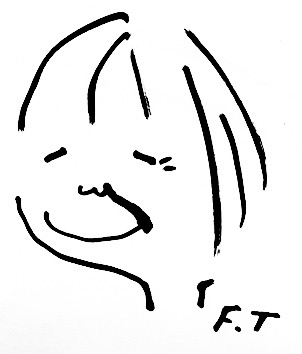 Furukawa has since produced more than 20 short films, animated entirely by himself at his private studio founded in 1970, Takun Manga Box, funded largely by his work as an illustrator. His films have won numerous prizes around the world including the special jury's prize at Annecy. 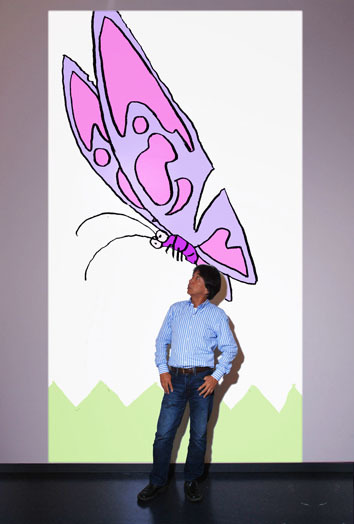 He has also left behind a large body of animated TV ads and shorts for Minna no Uta. This year he was awarded the Purple Ribbon for lifetime achievement by the Prime Minister. 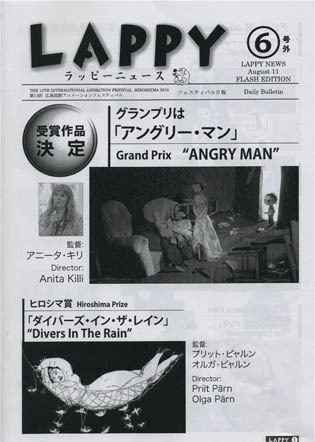 A DVD of his complete works until 1995 entitled Takun-Films was issued by Anido in 1998.